Don’t lose your beautiful trees and landscaping by failing to catch the symptoms of an unhealthy tree. Keeping a close watch on the health of your trees is one of the keys to maintaining a magnificent landscape. Early detection can help you turn an unhealthy tree around with the proper care and maintenance. 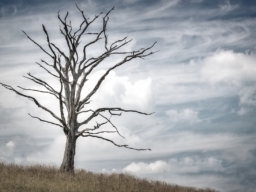 You may have questions about how to tell when a tree is unhealthy and Sharp Tree Services is here to help with that. You are sure to spot an unhealthy tree when symptoms are observed in the crown, on the foliage or on stems (shoots, branches, trunks). Failure to examine the tree roots may result in overlooking important evidence, but for serious problems, symptoms usually manifest in other parts of the tree. The initial recognition of symptoms lead to the detection of ill health. 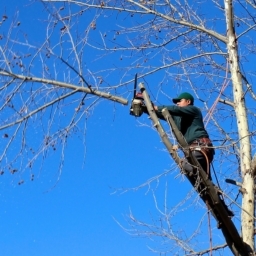 There are a variety of symptoms with which to diagnose an unhealthy tree, however when in doubt, it is always best to consult with the certified botanists here at Sharp Tree Services. Wilted leaves or stems with cankers are some examples of symptoms that are easy to identify, while others may be difficult to distinguish from events that occur in the normal cycle of growth. 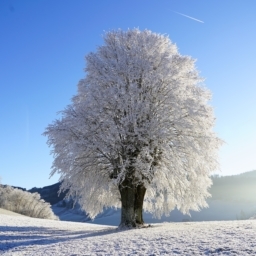 Many trees drop their leaves and stop growing during winter or dry seasons. Therefore, it is important to understand the tree’s normal pattern of growth during the year and from year to year. 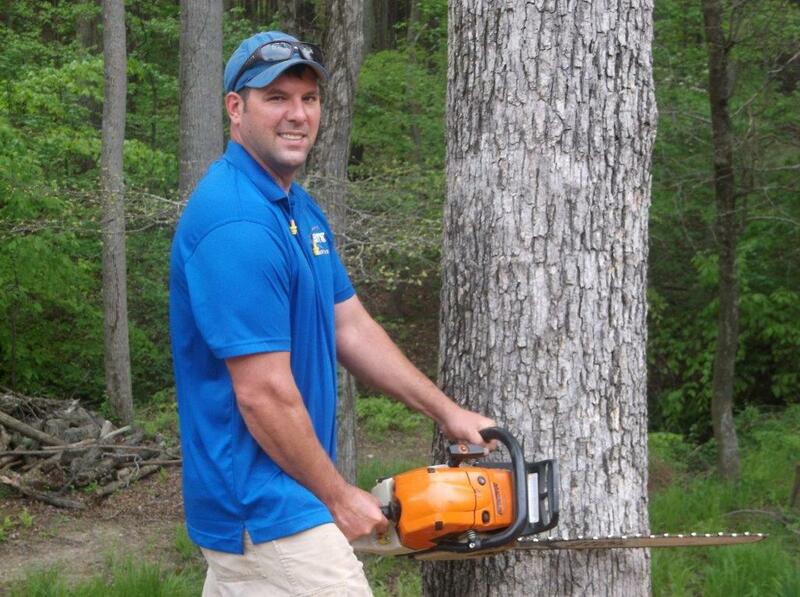 Sharp Tree Services takes pride in the proper diagnosis and treatment of your trees. 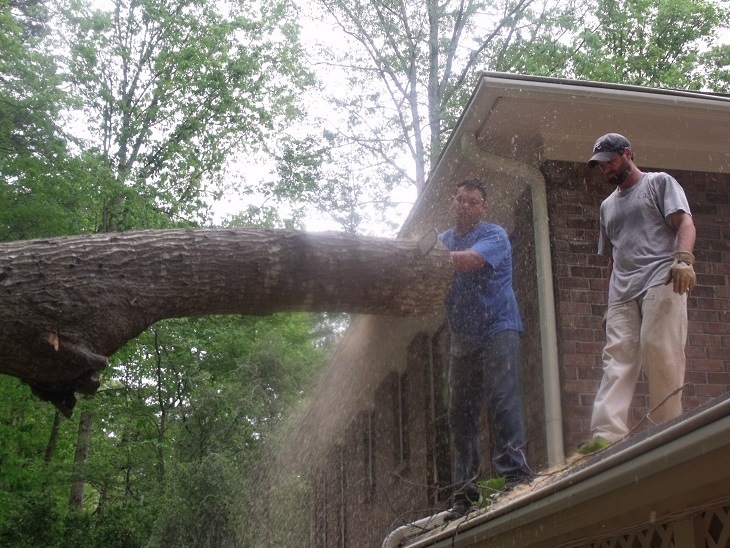 Give us a call to schedule an appointment to avoid the trouble of letting an unhealthy tree get out of hand.